Vivacity Labs is working in partnership with Now Wireless & Milton Keynes Council to support and install wireless equipment around Milton Keynes. 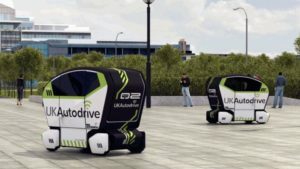 UK Autodrive, which is funded by Innovate UK, is an ambitious three-year project that is trialling the use of connected and self-driving vehicles on the streets of Milton Keynes and Coventry. Our workshop team will be installing 4G Wireless network mesh equipment and video cameras, provided by Now Wireless, to enable a reliable connection between the ‘pod’ vehicles ensuring safe operation. 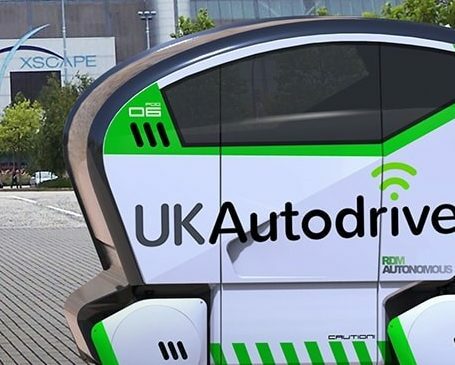 Passengers will be able to call up the low-speed “pod” vehicles to take them to a choice of eight destinations. The fleet of 40 four-seat vehicles will ride on the broad pavements of , which is built on a grid network. 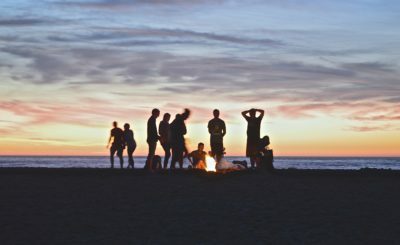 Vivacity Labs workshop team will be working with our partners to both install the infrastructure for this trial, and provide vital maintenance and support over the four month trial period. Over the course of the trial, each pod will travel thousands of miles and all the information and experiences we gather, will be channelled into providing the safest and most efficient first and last mile transport solution in the UK. 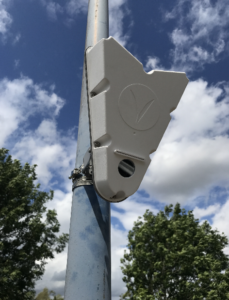 As part of this trial, Vivacity Labs are also delivering analytics enabling Milton Keynes to make roads safer for pedestrians and cyclists, to reduce congestion and carbon emissions, to ultimately create safe, sustainable and enjoyable places to live through our intelligent video analytics sensors. Our sensors use machine learning algorithms to recognise different types of vehicles within the field of view and track them from frame to frame. Typically, Vivacity’s sensors process all the video on the device, streaming only the useful data feeds on the movement patterns and types of vehicle present, discarding the video captured at source. 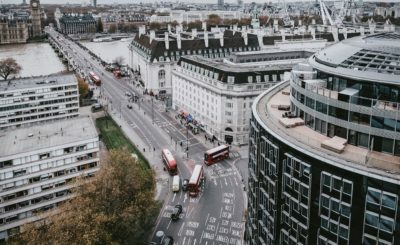 Vivacity have installed 2,200 such sensors in Milton Keynes over the past 18 months and have a detailed understanding of operational constraints within the city.